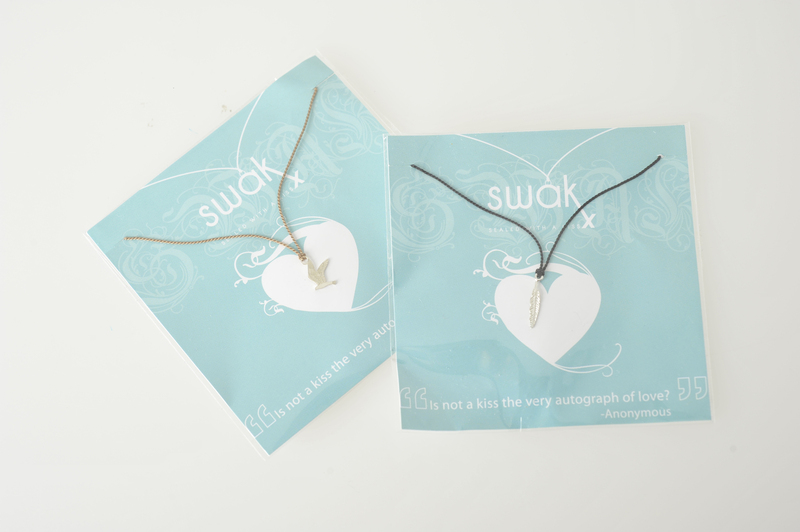 I’m giving away two more SwakX necklaces today – woohoo! I love my heart SwakX and wear it all the time. Pretty! To enter, simply comment below, and all your names will be put into the draw (winner will be decided by dear Max’s paws when he draws from the box). Stunning! I’d love one! So pretty! O wow, they are gorgeous! Love it! Hope I’m one of the lucky ladies! Give a girl a chance here:) let me win this time. You know my soon to be wife should have one of these :p Loving the blog. Max is a lucky boy! Me me! Pick me Max! Pretty Indeed. I’d love one! my daughter will love this! Wow, stunning!! Need I say more.. I think not!! Love it … holding thumbs! This is so stunning! I would love to win one!!! Me toooo! My daughter would love another SWAKX necklace, she wont take the other one off!